Today’s young people are living in an exciting time, with an increasingly diverse and mobile society with new technologies and expanding opportunities. To help ensure that they are prepared to become the next generation of parents, workers, leaders, and citizens, every student needs support, guidance, and opportunities during adolescence, a time of rapid growth and change. Adolescents face unique and diverse challenges, both personally and developmentally that impact academic achievement. Professional school counselors align and work with the school’s mission to support the academic achievement of all students as they prepare for the ever-changing world of the 21st century. 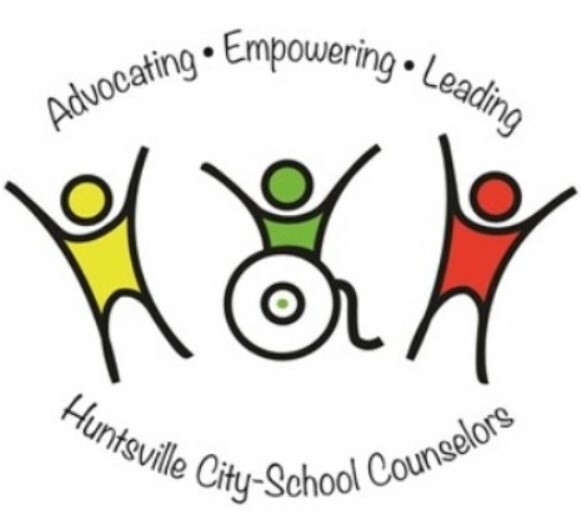 This mission is accomplished through the design, development, implementation and evaluation of a comprehensive, developmental, and systematic school-counseling program.